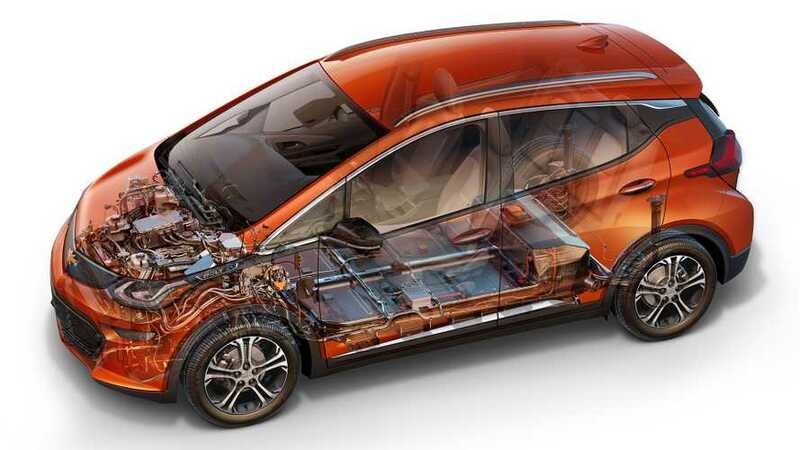 Chevy Bolt EUV Name Trademarked - Electric Crossover Coming? This could be the name of GM's new Bolt-based EV. 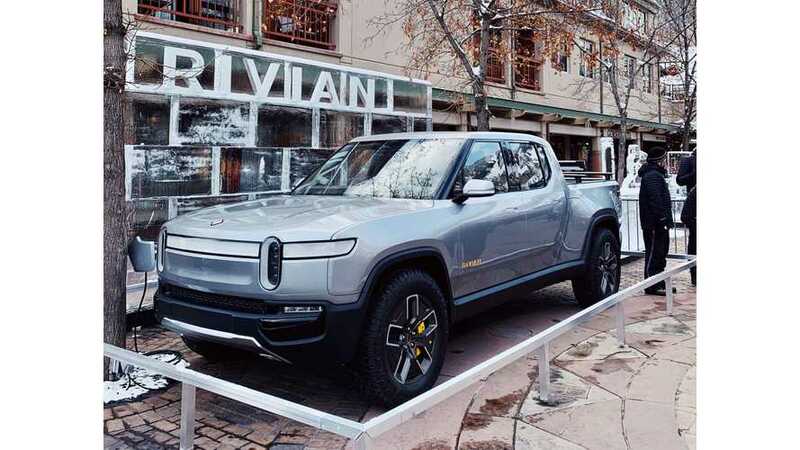 General Motors has reportedly backed off of a rumored investment in startup Rivian, in what could be a blow to its plans to start producing electric pickup trucks and SUVs starting in 2020. According to the latest news, GM found a buyer - the Myongshin automotive parts supplier, which is a supplier to Tesla and Hyundai. 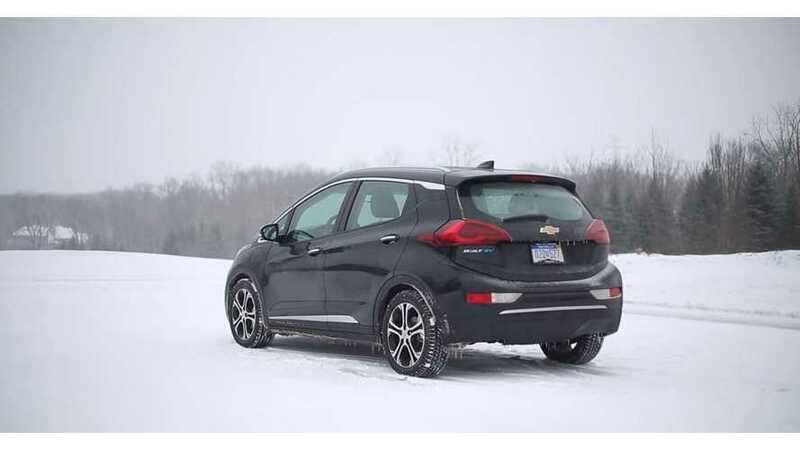 Video: Chevy Bolt Loses 50% Of Federal EV Tax Credit: Now What? 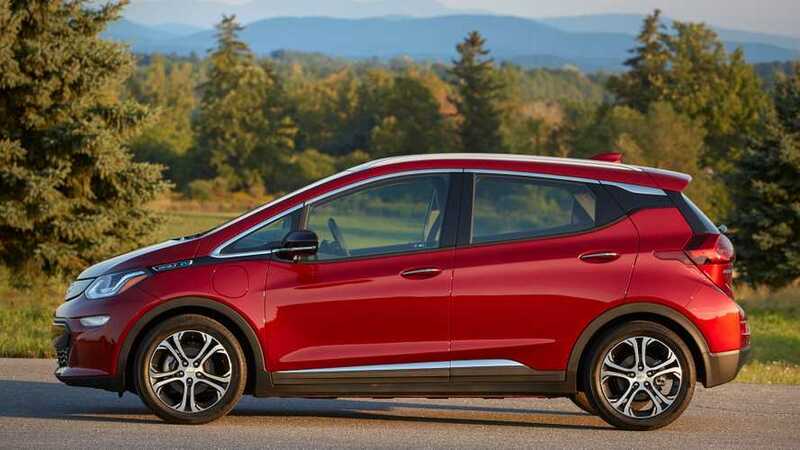 Now that General Motors has begun the first 6-months of the federal tax credit phase-out period, Bolt EV buyers will only qualify for up to $3,750, instead of the full $7,500. 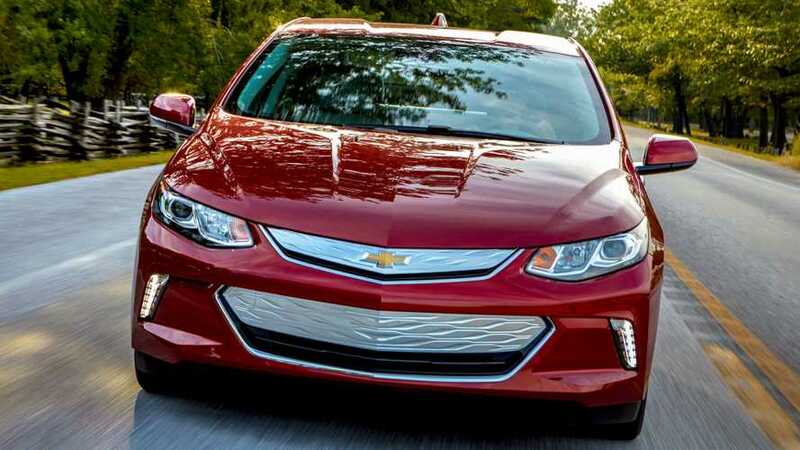 The Chevy Volt inventories began to recover in February: just in time for production to cease. 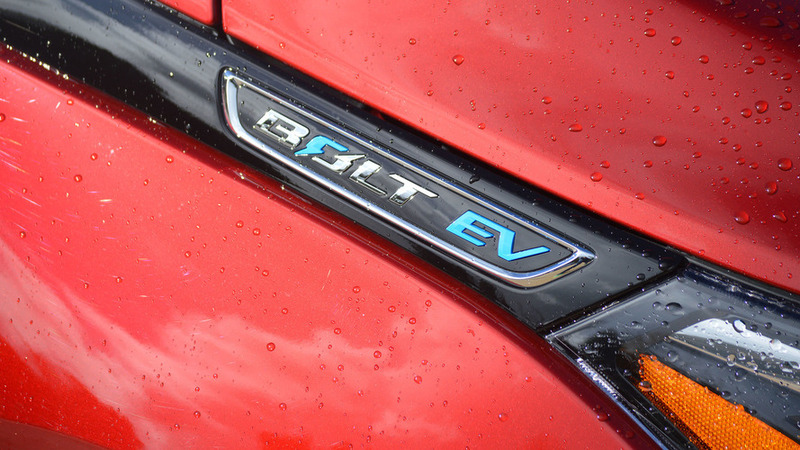 How did the Bolt EV and Volt perform in terms of sales this month? This just in. 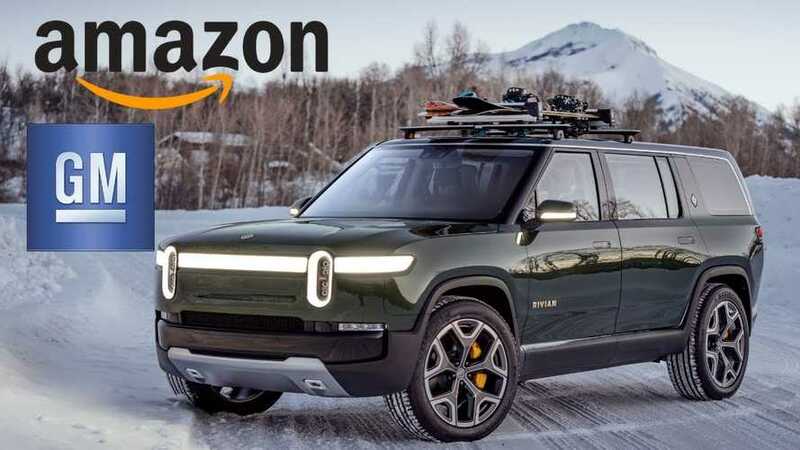 Electric truck and SUV maker Rivian just got an influx of $700 million in funding in an investment round led by none other than Amazon. 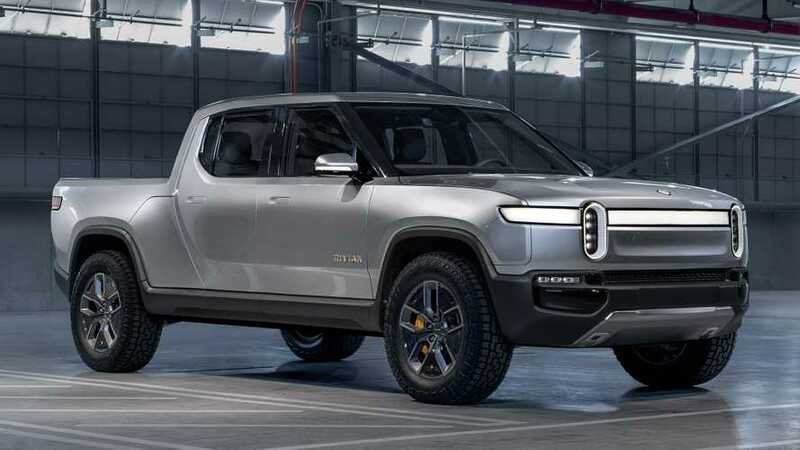 At first glance, it's hard to form a solid opinion on the Rivian, GM, Amazon deal tied to electric trucks. However, we have someone here with plenty of insight for you. 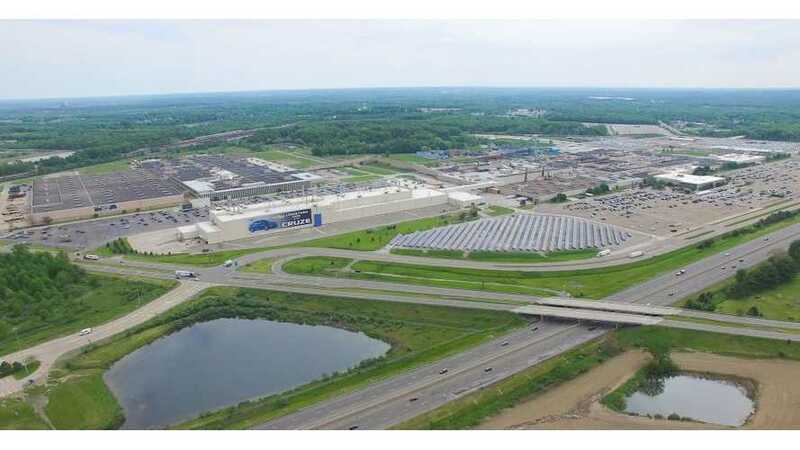 General Motors is undergoing a huge transformation on different fronts, from losing money to making money, from cars to SUVs, from conventional powertrains to all-electric. January is when plug-in vehicle sales enter hibernation. 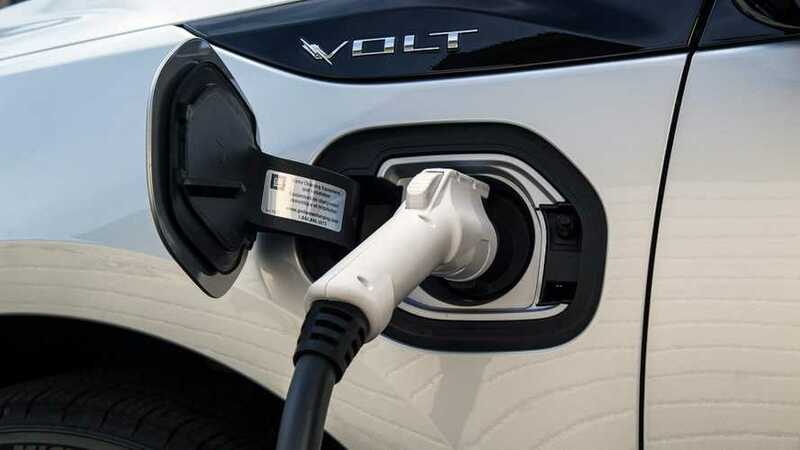 Our Chevy Volt and Bolt EV estimates continue the soft sales trend. 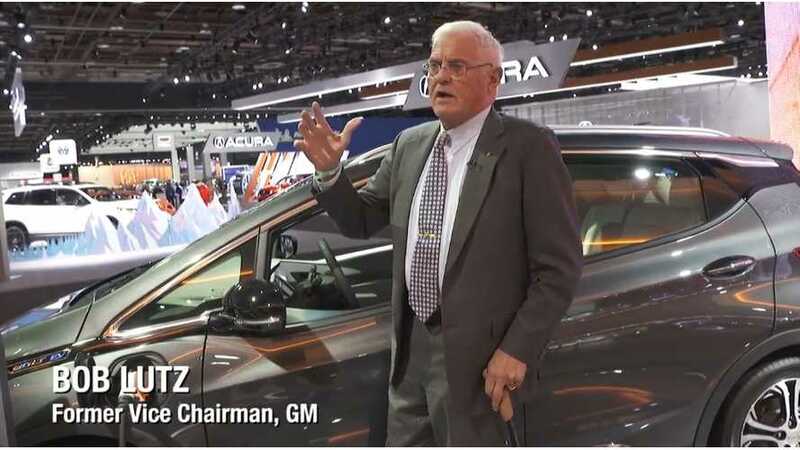 Bob Lutz - Former GM Chairman - visited the recent NAIAS and shared the number one inspiration to create the Chevrolet Volt. 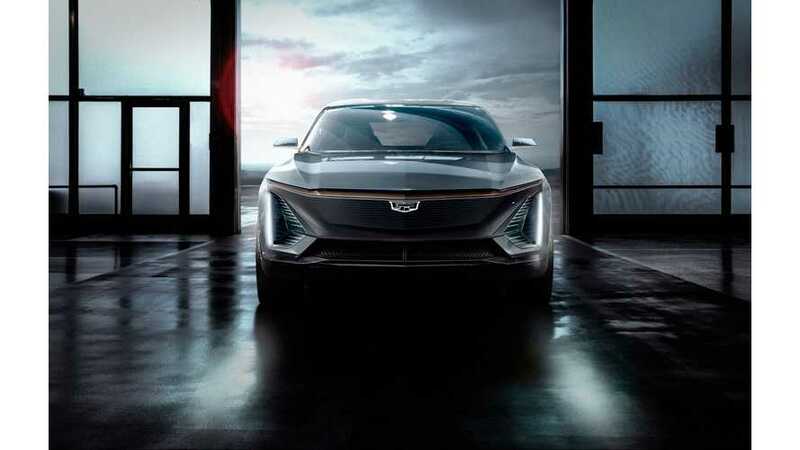 Cadillac will lead General Motors' new EV initiative and is expected to introduce its first model, an electric SUV, three years from now. That's a long wait. 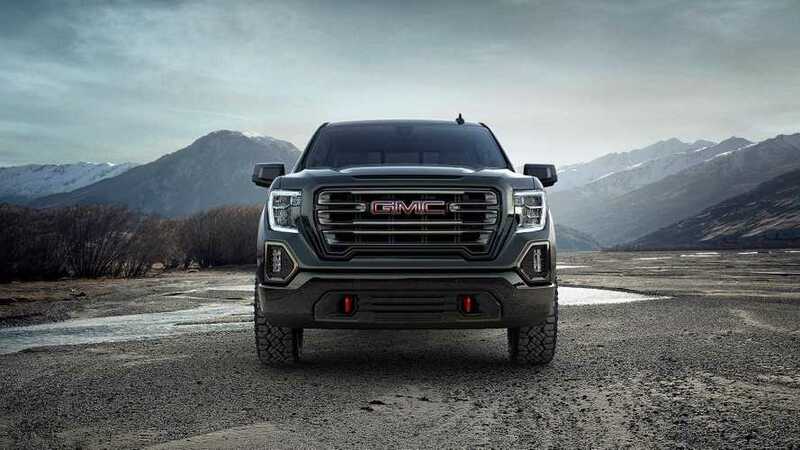 General Motors would join a growing list of automakers looking to electrify the biggest and brawniest vehicles, including full-size trucks and big SUVs. 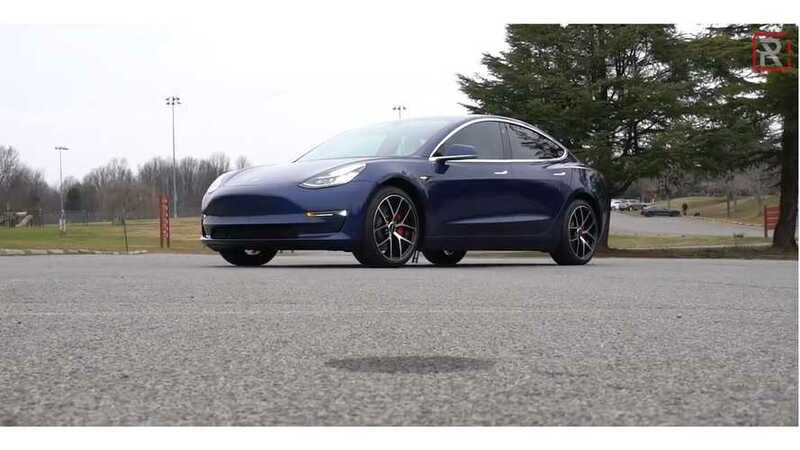 There has been talk about the potential for Tesla to move into GM's shuttered plant, but unionization may make this difficult. Either way, locals want to learn about the options. 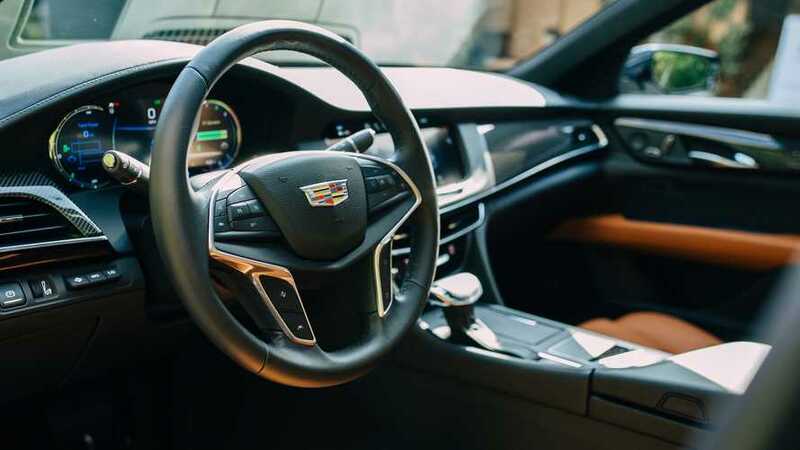 UAW Puts Pressure On GM To Produce Electric Cadillac In U.S.
General Motors builds some of the finest cars, trucks, crossovers, SUVs and vans right here in the USA. We are hopeful that these new EV products will be built here too. Mark Reuss, General Motors President, shown here with the Chevrolet Volt in 2012, says plug-in hybrids are done. It's only pure electric from here on out. According to the latest news, Tesla is not interested in the GM's facilities because keeping UAW organization would be part of the deal. After the market failure of plug-in hybrids, Cadillac ELR and Cadillac CT6 PHV, a switch to long-range, all-electric models seems like a solid choice. 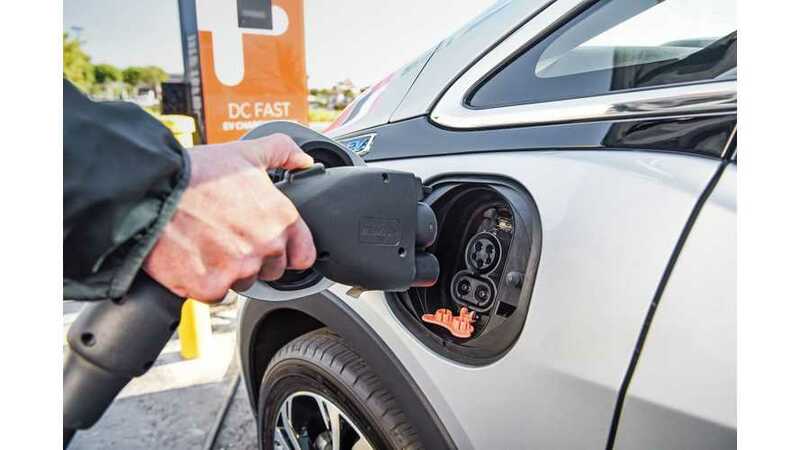 General Motors announced a collaboration with three charging networks in U.S. - EVgo, ChargePoint and Greenlots - to enable access to more than 31,000 charging ports.